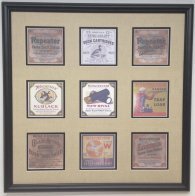 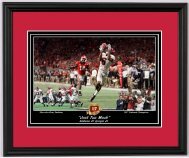 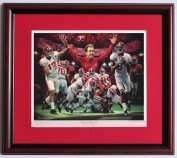 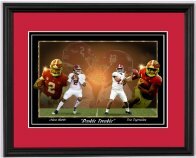 Alabama and Auburn Framed Prints - Daniel Moore "The Gamebreaker"
Iron Bowl 2001 was contested before a packed house in the Jordan-Hare "Jungle." 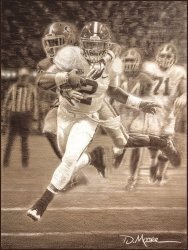 The "contest" actually ended just before halftime when Andrew Zow hit Jason McAddley for this 45-yard TD. 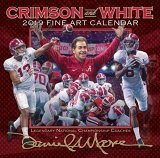 Bama won easily, 31-7.